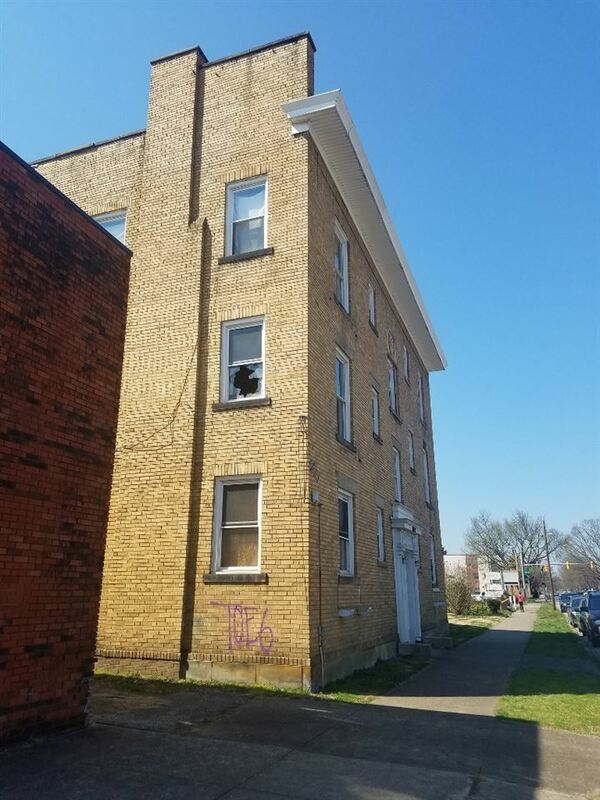 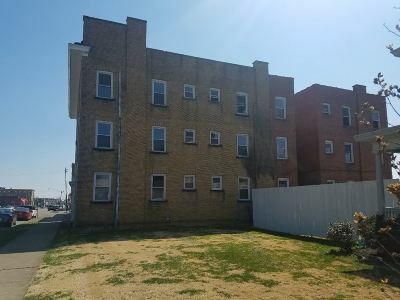 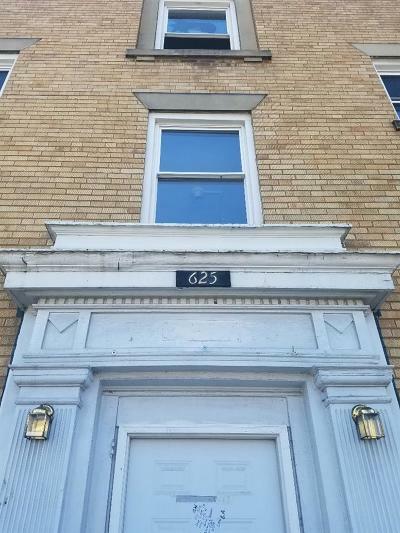 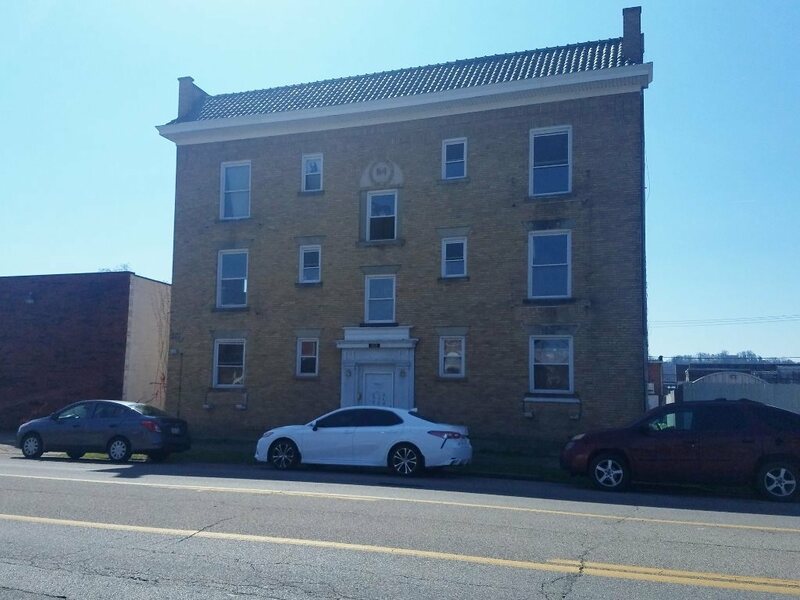 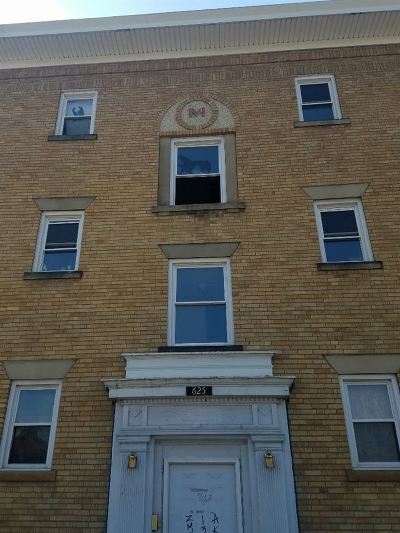 Large apartment building close to downtown, walking distance to Pullman Plaza, local retail and bus line for your tenants. Over 11,000 sq ft being sold at the low price to leave room for rehab. Being sold as is with a special warranty deed at closing. 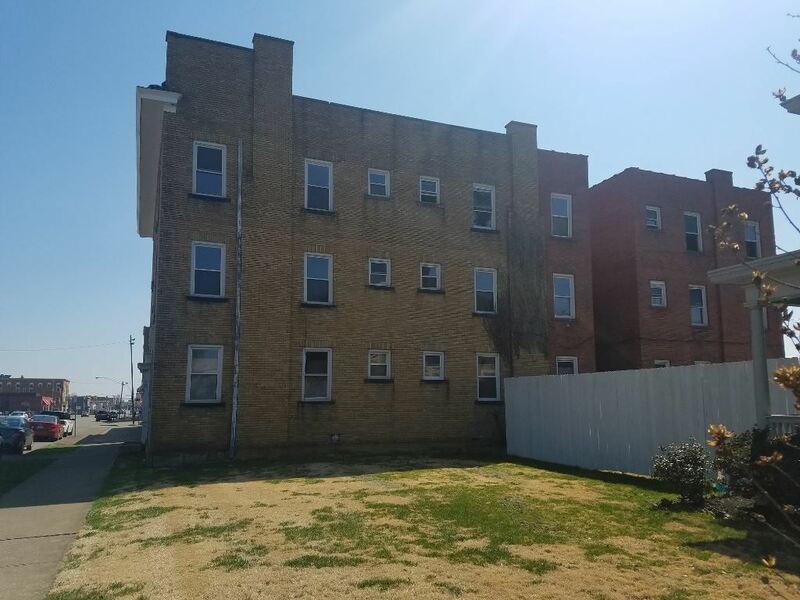 18 units in larger building and 6 units in smaller alley building.